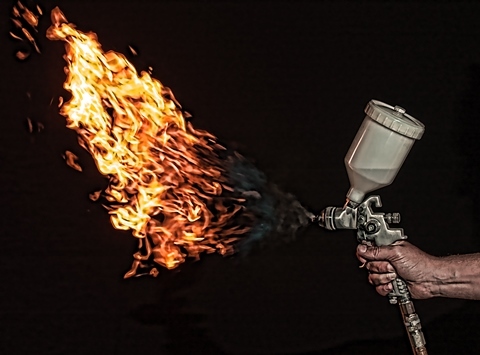 When a person knowingly puts his hand in a flame or steps in a hole he dug, isn’t the hazard posed by the flame or hole “open and obvious” to the claimant? According to the Louisiana Supreme Court, a jury always needs to decide what an “open and obvious” hazard is. See Broussard v. State ex rel. Office of State Buildings, 2012-1238 (La. 4/5/13); 113 So. 3d 175, (the issue of whether a hazard is open and obvious is a question of fact for the jury). In moderate to conservative venues in Louisiana, state judges previously granted summary judgments in cases where they found a hazard was “open and obvious.” There was a fairly well-developed body of law that defined what “open and obvious” conditions were that generally absolved defendants of liability to warn a plaintiff about such a hazard. In the future, summary judgments on the “open and obvious” hazard defense will be very difficult, if not impossible, to obtain in state courts in Louisiana as the Louisiana Supreme Court in Broussard has now defined such a hazard as an issue of fact for resolution by the jury. As a result, defendants may be paying to settle “open and obvious” hazard cases they used to be dismissed from on summary judgment. This entry was posted in POSTS on June 16, 2014 by ksintz. Why Should a Defendant Not Have a Right to a Trial By Jury? For years, insurers and corporate defendants have claimed they have been victimized by plaintiffs who stipulate that their damages in a BI suit do not exceed $50,000. With such a stipulation, the defendants are barred from a trial by jury and exposed to judge trials in hostile forums with unsympathetic judges that are reportedly prone to finding liability when proof is very weak and awarding excessive damages―close to $50,000―in these cases. To address this problem, defense groups proposed tort reform legislation in the 2014 session of the Louisiana Legislature to guarantee a defendant the right to trial by jury in all matters, regardless of the amount of controversy. On April 15, 2014, the Louisiana House of Representatives narrowly rejected the bill by a vote of 51-49, with five members abstaining. If the bill had passed, defendants who found themselves in “small claims” court would have had the ability to force the plaintiff to try his case to a jury that may provide a more impartial fact finder on liability and damages in “small” cases―under $50,000. Therefore, these “small cases” may still add up to a lot of exposure for insurers and corporate defendants in Louisiana who are hit with multiple judgments in these cases. Unsuspecting defendants should be wary of plaintiffs who do not ask for a jury trial in Louisiana—whether it is for damages for $50,000 or higher. 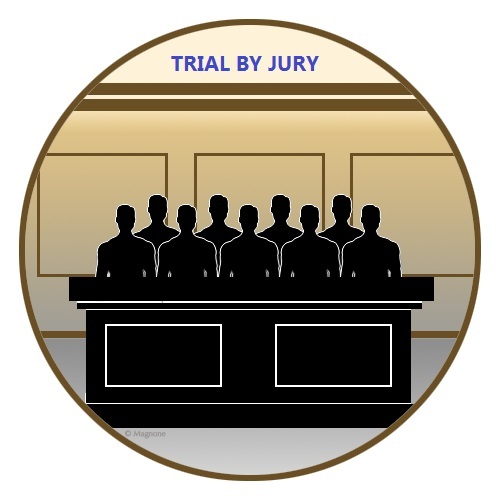 It is always best to ask for a jury as a defendant in Louisiana state courts and waive a jury trial later if appropriate. The Louisiana legislature will not revisit the $50,000 jury trial limit until 2016, and it appears there is a good chance it will pass then. This entry was posted in POSTS on June 4, 2014 by ksintz.